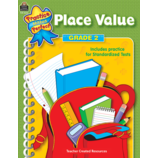 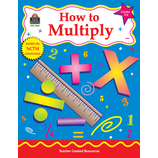 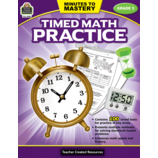 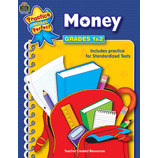 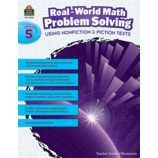 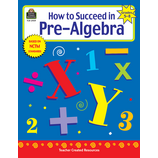 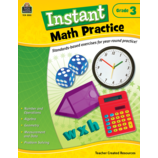 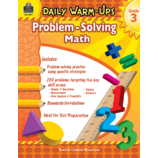 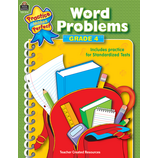 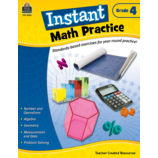 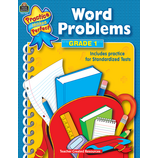 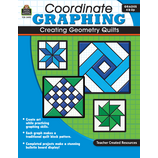 Supplement your mathematics curriculum program with standards-based products designed to improve students' mathematical reasoning, real-world problem-solving skills, and test-taking skills. 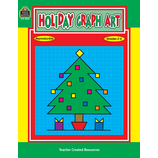 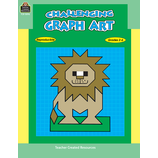 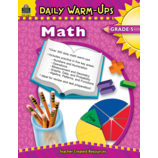 These resources use a variety of strategies including hands-on activities, easy-to-use manipulatives, and interactive and project-based learning. 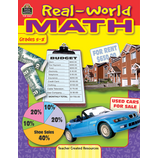 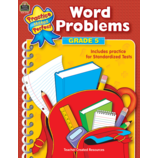 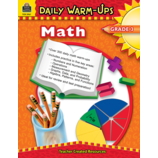 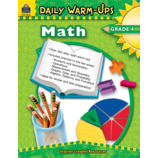 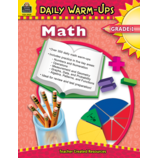 Math journals, brainteasers, and games make learning fun and stress free.